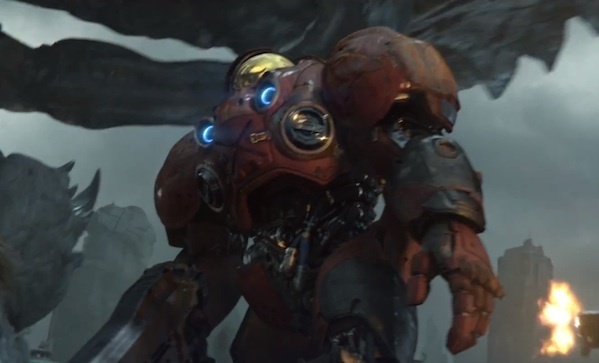 Blizzard has released the first cinematic trailer for Starcraft II: Heart of the Swarm. The expansion is slated to be released on March 5th — nearly three years after Starcraft II: Wings of Liberty became the fastest-selling real time strategy game in history. Fortunately, our chronic neuropathy rehabilitation is just about complete and South Korea is reportedly nearing pre-2010 supply levels at their National Strategic Bandwidth Reserve.